The Dallas Winds, formerly known as the Dallas Winds Symphony, is a professional, civilian wind band, and it’s a great one. Its recordings on the Audiophile Reference Recordings label are stunning. Every nuance of the Dallas Winds’ playing can be heard with crystal clarity. 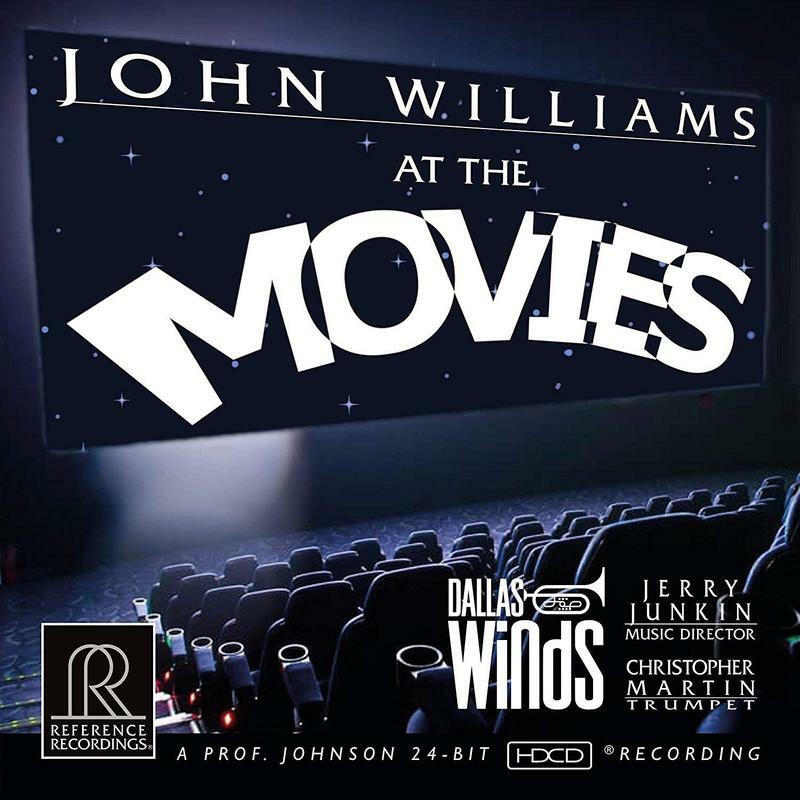 Under Music Director Jerry Junkin, the band has made numerous recordings, and this latest is all John Williams. Beginning with his Olympic Fanfare, the disc includes music from Williams’ greatest film scores, beginning with the overture from the 1972 film Cowboys, through Superman, Lincoln, J.F.K. and many selections from the Star Wars series. It all wraps up, fittingly, with Williams’ arrangement of The Star Spangled Banner. If you love John Williams’ music, played beautifully by a virtuoso ensemble, this is the one to have!